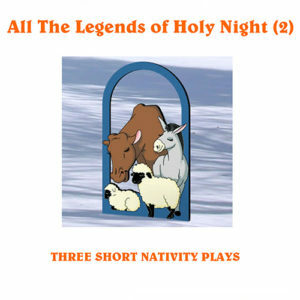 This is a powerful play about the journey of the Three Wise Men and their encounter with King Herod and the Holy Family. 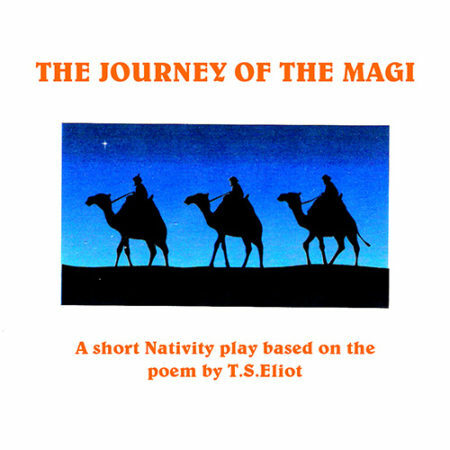 Based upon the poem of the same name by T.S.Eliot it contains some wonderfully descriptive lines. 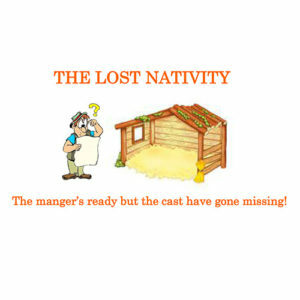 A very traditional telling of the nativity story but it brings in some characters that do not usually have a voice, such as Herod’s servants, a soothsayer and customers in the inn. 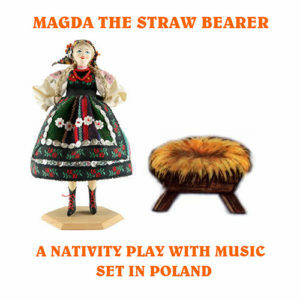 This play is particularly suitable for performing in a church as there is no requirement for scenery. 18 speaking characters, non-speaking could be added. A running time of approximately 15 minutes. 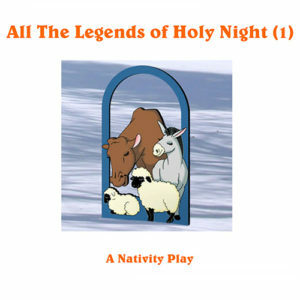 There is no music in this play. Feel free to add sacred songs if desired.